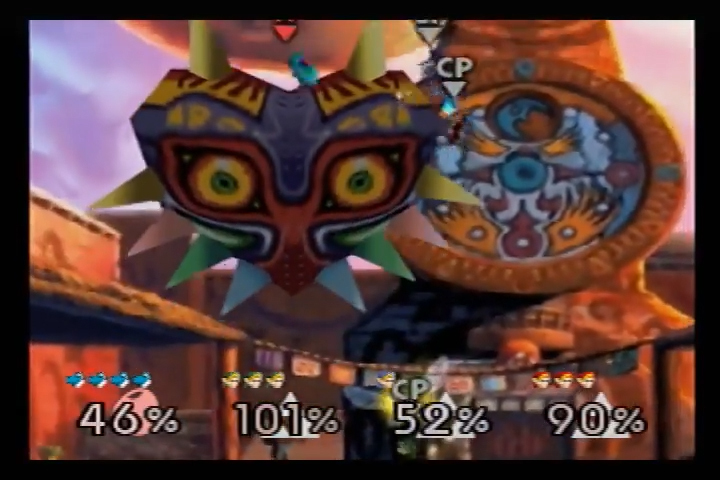 Description : This is a hack where I put Majora's Mask stage and music into super smash bros. for Nintendo 64. Special thanks to subdrag for making the editor that I used. Apply a xdelta patch to the xdelta file and run the rom on your choice of software or N64 console.